Lace it up this Spring! Spring is here and lace is in. We’ve paired the perfect, most comfortable lace outfit for you including all the necessary makeup essentials to make your total look match PERFECT! Color combinations include gray, champagne and purplish color tones. Gray Lace Bodysuit: $69 – Every piece of beauty begins with just a little piece of lace. Our new SkyStruk gray lace beautifully patterned bodysuit is so chic yet very elegant. Its lined with a champagne colored inset to accent the gray lace pattern. It’s also accented with a long silver zipper in the back. Available in small, medium and large. To purchase, submit your information with size via our contact us section, click here. 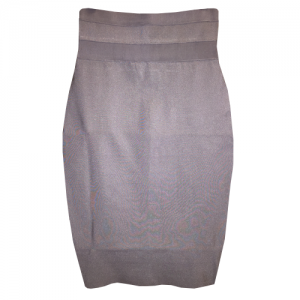 Stretchy Gray Skirt: $41 – Pair the gray lace bodysuit with our super stretchy, sleek gray bandage skirt. Available in small, medium and large. To purchase, submit your information with size via our contact us section, click here. 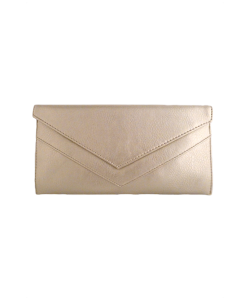 Champagne, Soft Leather Clutch: $45 – Pair your outfit with our SkyStruk matching leather clutch to bring out the champagne color in the bodysuit. Click here to purchase. 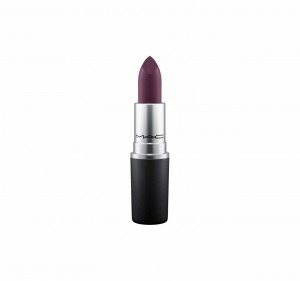 The Lipstick: Color – Boyfriend Stealer, Brand – Mac Makeup $17. Click to purchase. 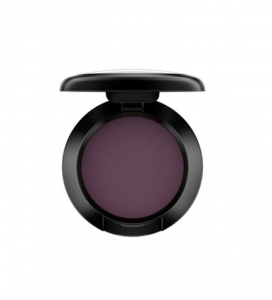 The Single Eye Shadow: Color – Shadowy Lady, Brand – Mac Makeup $16. Click to purchase. 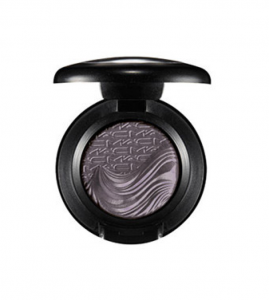 The Single Eye Shadow: Color – Fathoms Deep, Brand – Mac Makeup $20. Click to purchase. 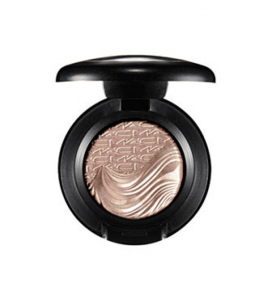 The Single Eye Shadow: Color – A Natural Flirt, Brand – Mac Makeup $20. Click to purchase. If interested in purchasing the bodysuit, skirt and clutch, please email us via our contact us page with size, shipping location and we will send you an invoice directly to purchase.